Action Platinum Series HO 1/64: Diecast cars with opening hoods HO, engine detail and rubber tires. Called MA Drivers Select in 2007. Action Kids Series 1/64: Diecast cars with less detail and packaged in a clear window box. Called MA Pit Stop in 2007. 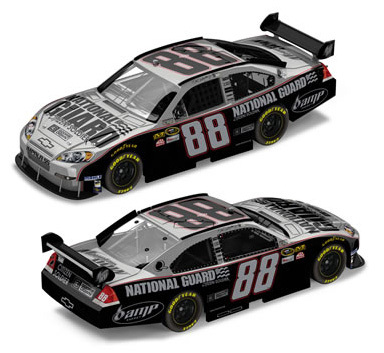 2008 Dale Earnhardt Jr #88 Amp Energy / Chevrolet Impala SS NASCAR diecast, by Action. 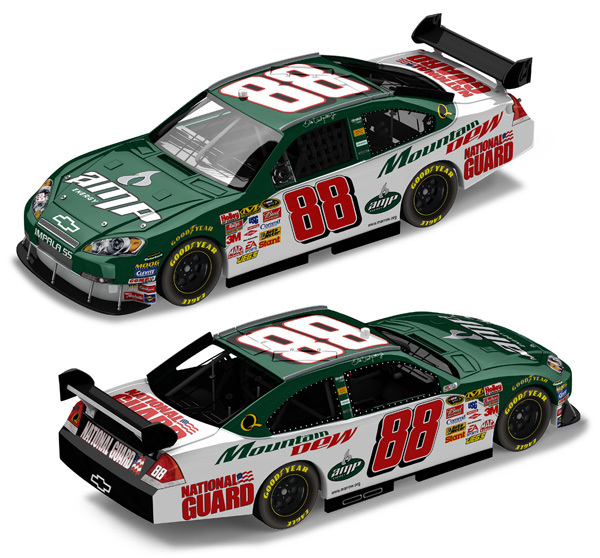 The Hendrick Motorsports #88 Amp Energy Chevrolet was driven by Dale Earnhardt Jr during the 2008 NASCAR Sprint Cup season. 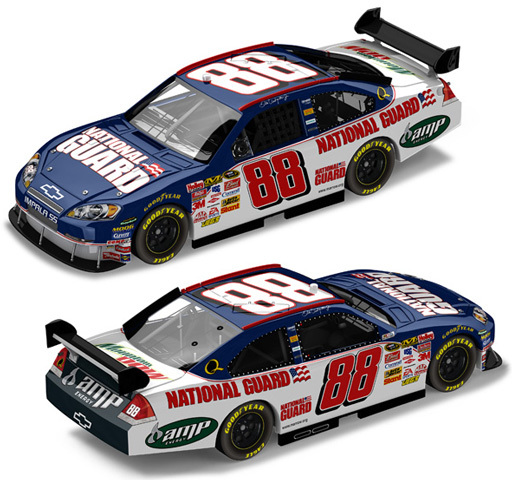 2008 Dale Earnhardt Jr #88 National Guard / Chevrolet Impala SS NASCAR diecast, by Action. The Hendrick Motorsports #88 National Guard Chevrolet was driven by Dale Earnhardt Jr during the 2008 NASCAR Sprint Cup season. 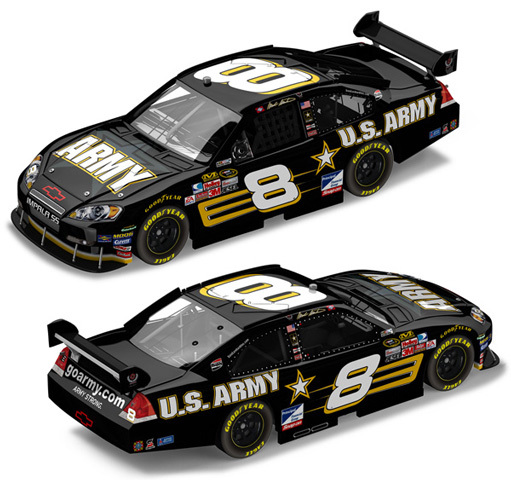 2008 Dale Earnhardt Jr #88 National Guard / 3 Doors Down - Citizen Soldier / Chevrolet Impala SS NASCAR diecast, by Action. The song "Citizen Soldier" by 3 Doors Down was written as a tribute to the troops. This special monochromatic paint scheme features an all black and silver design, like the famed "Gray Ghost" that Buddy Baker drove. This car was driven by Dale Earnhardt Jr in the NASCAR Sprint Cup, All-Star Race at Lowe's Motor Speedway on May 17, 2008. 2008 Jimmie Johnson #48 Lowe's / Chevrolet Impala SS NASCAR 1/64 diecast, by Action. The Hendrick Motorsports #48 Lowe's Chevrolet Impala SS was raced by Jimmie Johnson during the 2008 NASCAR Sprint Cup Series season.